This is a small comparison between various ISP`s (Internet Service Providers ) and thier plans . Only few plans and plans which are above 512kbps ( Base for to be called as Broadband) are taken into account. 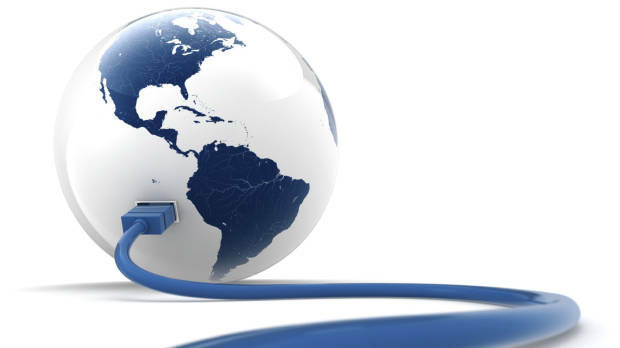 Mostly 512 kbps , 1 mbps speed packages are taken from the heap of plans each ISP`s are providing and average downloadable data each plan can provide and FUP (Fair Usage Policy ) applied by each ISP and thier average Cost for per GB is calculated . This is not a accurate calculation , a minimum of 80% of usage alone is taken. Contribution greatly done by Mathew Carley from Hayai BB. If you want to contribute to the document , please leave a reply in the comment section.